The partners advised TriYar Hospitality in selecting an institutional equity partner to form a programmatic joint venture targeting the acquisition and development of select-service hotels in the Western and Southwestern United States. As a first transaction for this new venture, the partners placed and structured the non-recourse construction financing for the development of the aloft Tempe. 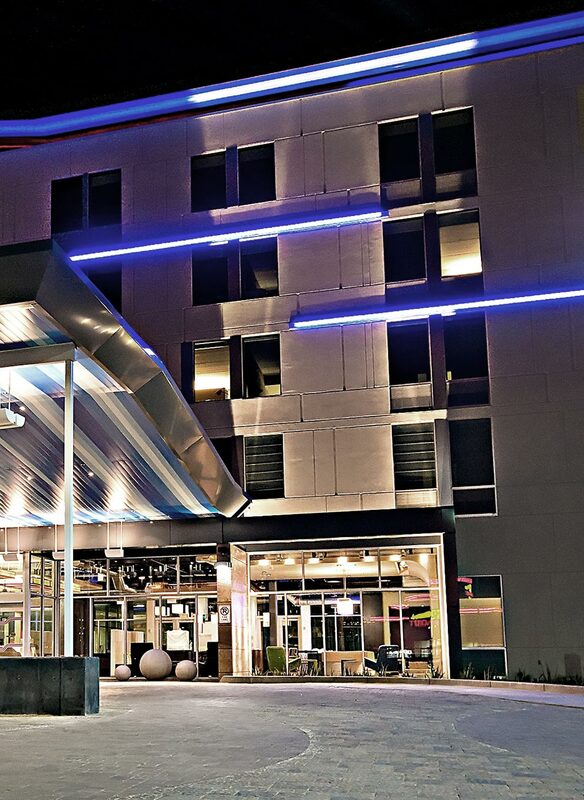 The 136-key aloft Tempe was one of the first hotels of the new Starwood select-service brand to be developed. The hotel was the first aloft to be LEED-certified and seventh LEED hotel within the entire Starwood Hotels & Resorts family of brands.